BBC Two is showing a new two-part documentary series about Stonehenge starting tomorrow evening, Thursday 11 September, at 8pm. The second part will be shown on Thursday 18 September at 8pm. 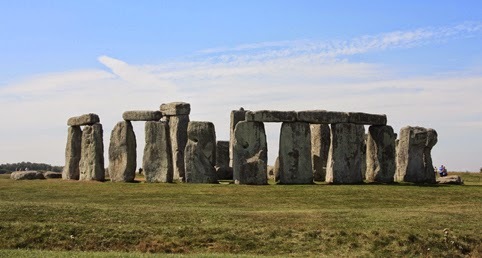 Called Operation Stonehenge: What Lies Beneath, the series follows a group of international scientists who have used state-of-the-art techniques to reveal some of Stonehenge's secrets. According to news stories, they have found previously unknown burial mounds, chapels, shrines, pits and even a buried megalithic monument of about 50 stones that is larger than the world-famous stone circle still above ground.